For a decade, DZone has been a resource for developers and tech professionals all over. Our community has been able to rely on us for fresh, informative articles from a wide array of bloggers. It's our goal to bring you the best content from the top experts around the world. That's why we're proud to announce the Video Vault! 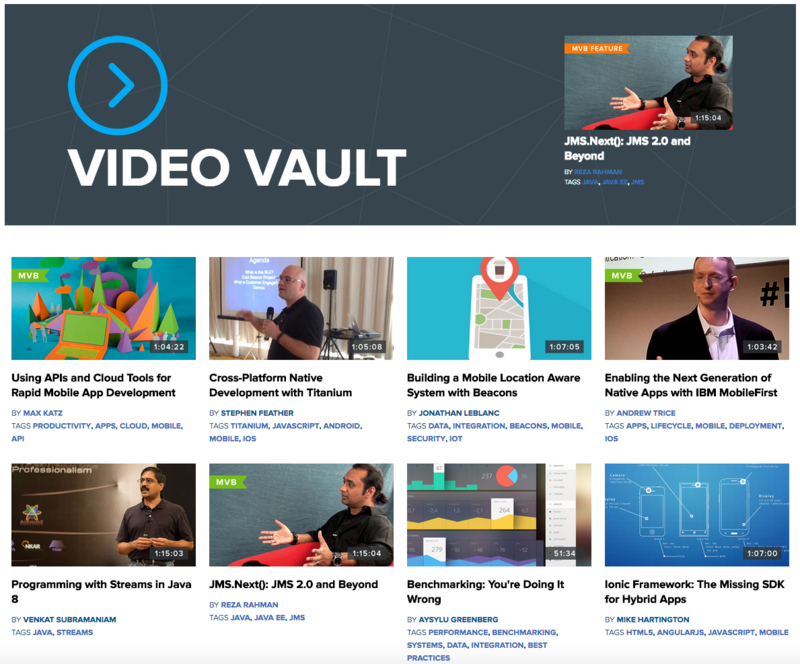 Beginning with our coverage of Devnexus 2015, DZone's Video Vault will be your one-stop shop for keynotes from major conferences, tutorials, announcements, and entertainment - all exclusive to DZone! And look forward to DZone's original series, Dev Life, later this year!